It should be noted that this was said as a way to “help provide context” to investors and analysts, so that they might understand why those numbers begin to decline this year. With this statement, GameStop is expecting that more information on next-gen consoles will be coming soon, and thinks that people will wait for those rather than spend on the current generation. The comment was made in regards to 2019 numbers, which could imply that we’re going to be getting more details on the likes of PlayStation 5 and the next Xbox this year. You might not be looking to get your hands on any new hardware, but don’t miss GameStop’s Spring Sale, which is lowering some prices on recently released titles like Kingdom Hearts 3 and Resident Evil 2. 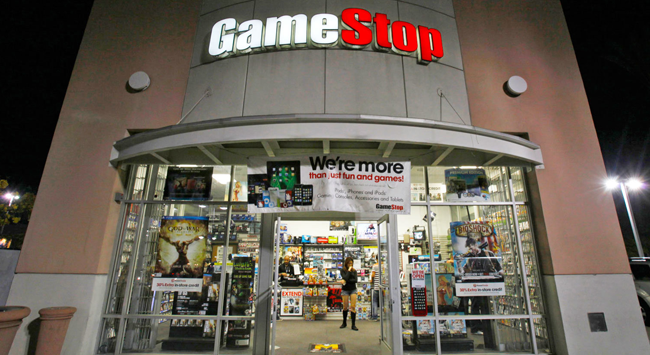 GameStop also recently voiced its intentions to move to a more experience-focused retail shop, as Sony recently made a move to stop providing digital codes to retailers. This was followed by a quick policy update to digital purchases on the PSN which now allows for refunds on preorders. It’s not clear if GameStop actually has any information about the next generation of consoles or if this is as much guesswork as the rest of us are doing, but they feel strongly enough about next-gen consoles reveals coming soon that they are willing to make investment decisions around it. Of course, the rumor mill about the PlayStation 5 and other next-gen consoles keeps charging on. Whether any of these rumors are true or will pan out remains to be seen, but it seems pretty obvious that the market is definitely itching for whatever comes next.